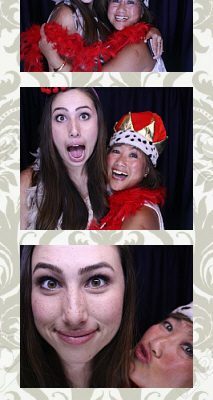 Last night’s photo booth rental in Orange County was at a beautiful home. 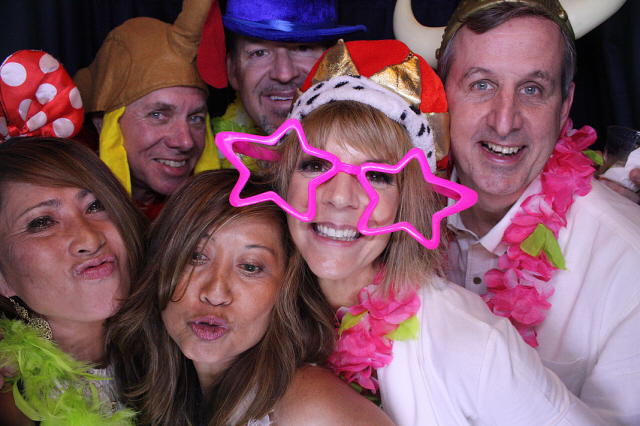 We helped celebrate Margaret’s 50 birthday in the Santiago Canyon Estate. 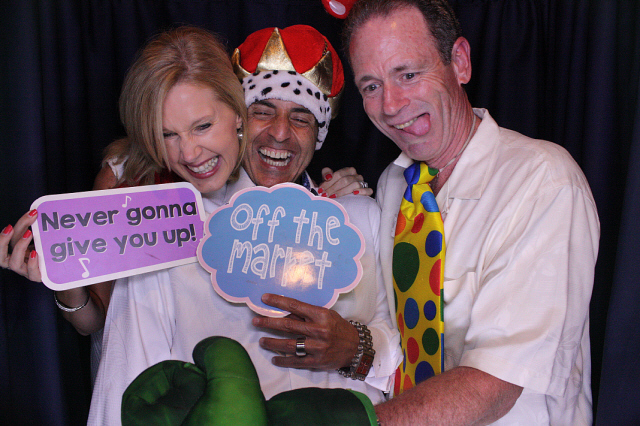 The birthday party was hosted by our friends at LA Travel Magazine. 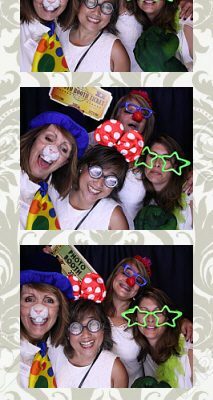 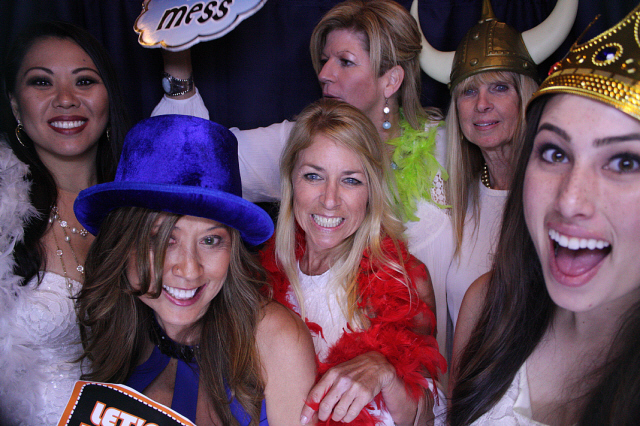 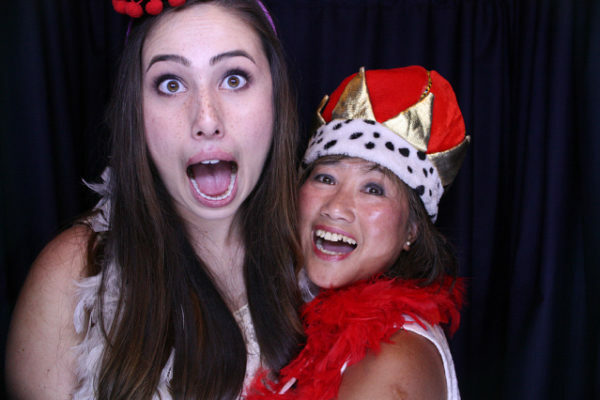 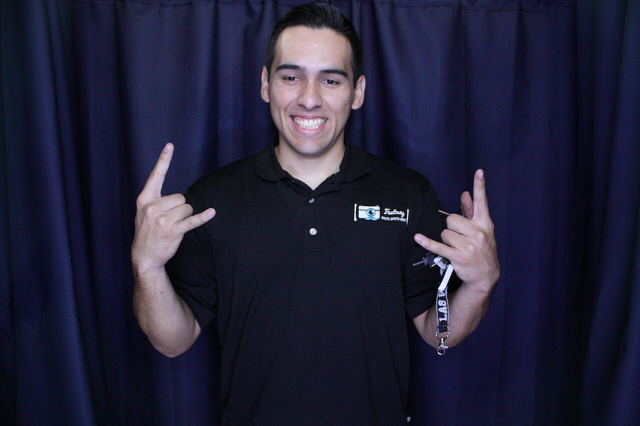 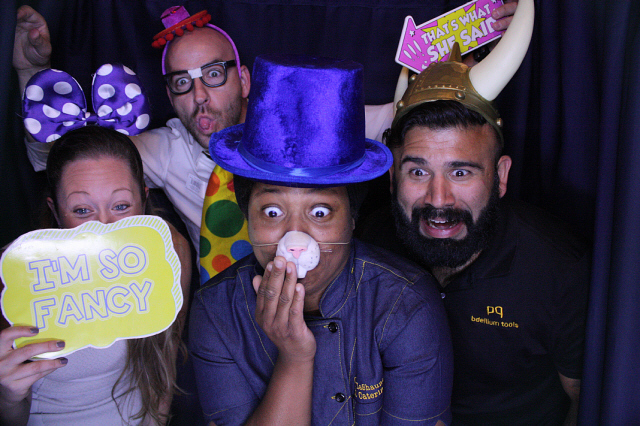 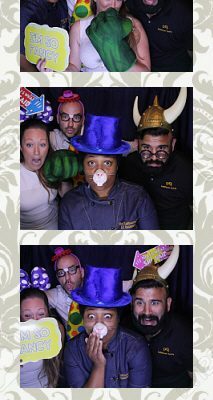 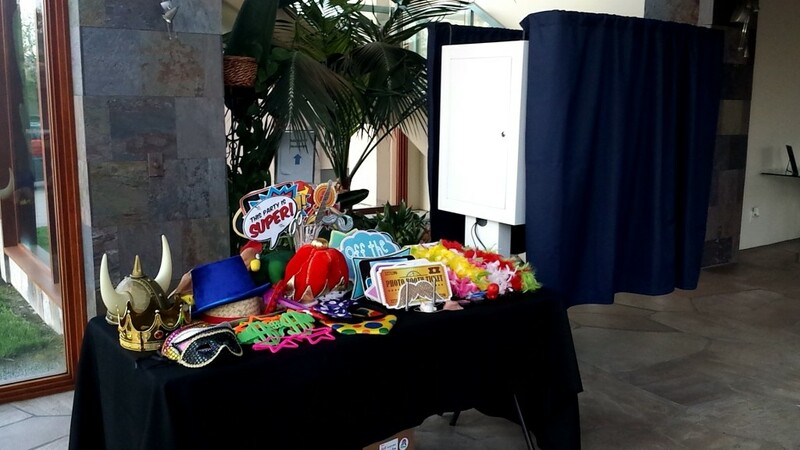 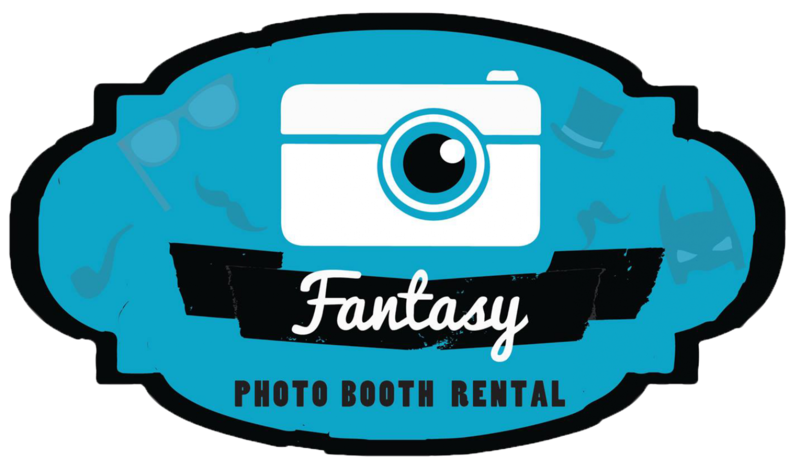 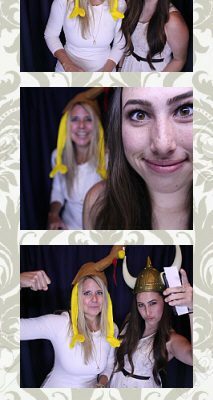 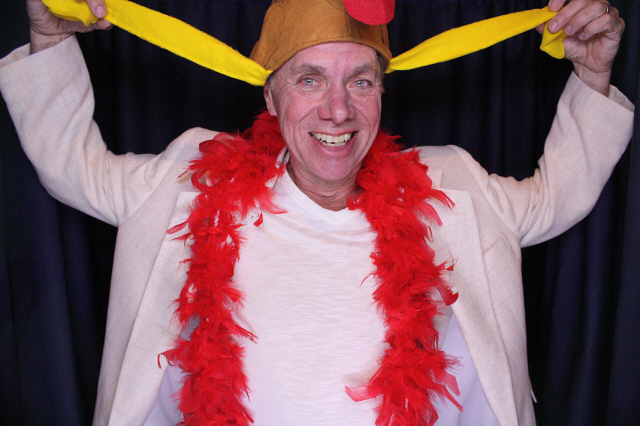 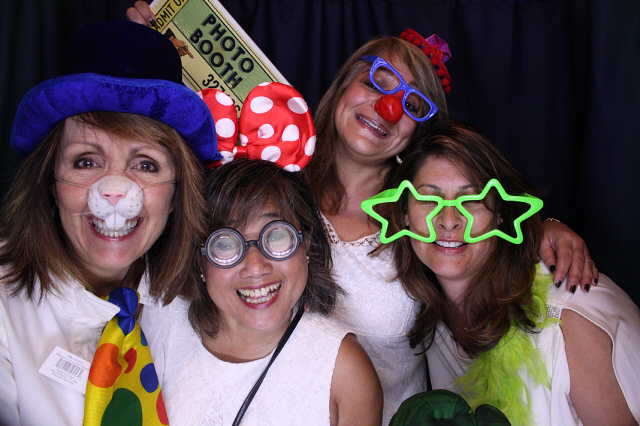 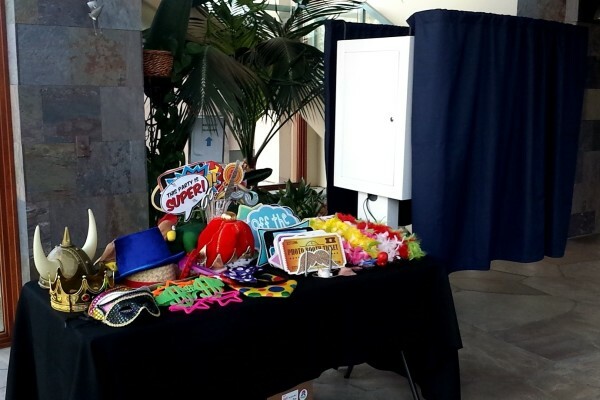 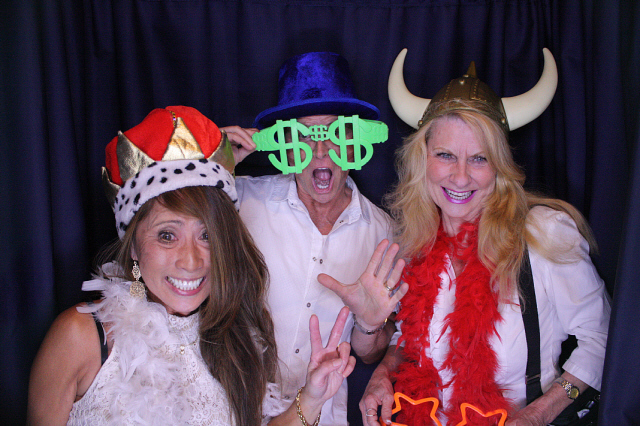 It is great working with them and to see the guests enjoy the photo booth. 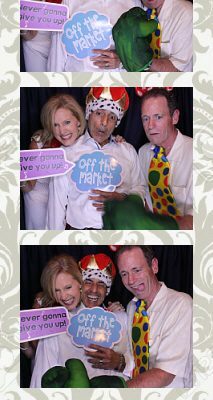 Check out some of the fun pictures!